February is knocking on your door with a whole bunch of fun in tow. 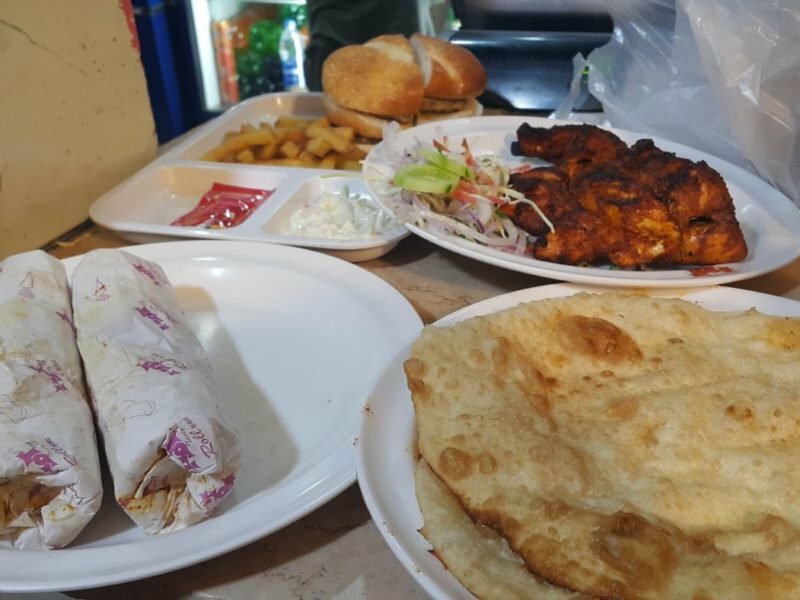 The best part is that this weekend in Karachi provides several entertaining and engaging ways for you to spend time with friends and family. All you’ve got to do is plan it well. With our quick list, you’re halfway there already. The Shadi season apparently inspired a lot of new material from your favorite comedians and they can’t wait to test it out. Comedy Underground presents The Return of Dirty Comedy: The Bachelor Party with Shehzad Ghias Shaikh, Akbar Chaudry, Natalia Gul, Jilani Baghdadi, and Umer Farooqi- completely uncensored. P.S. Refrain from attending if you’re easily offended. Do you shy away from writing but know that a writer lives within you? 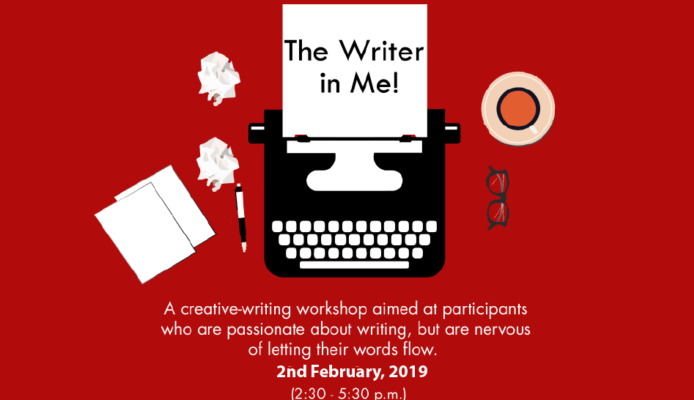 In this hands-on creative writing workshop, you will write, share, have fun, and hopefully start to overcome any fear you might have when it comes to writing and sharing your work. If you’re looking for inspiration, motivation or maybe even validation, check it out. Step right up for the AURA Carnival 2019. 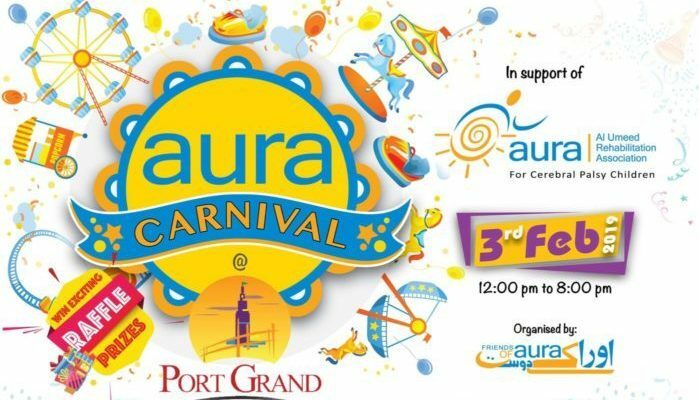 An exciting Sunday of fun and games at Port Grand, in support of AURA for Cerebral Palsy children. Enjoy the games, food, shopping, fun rides, bumper cars, haunted house, VR games they’ve got lined up for you. All proceeds from tickets will go towards a worthy cause, so do make sure you attend. P.S. This event is kid and family friendly. 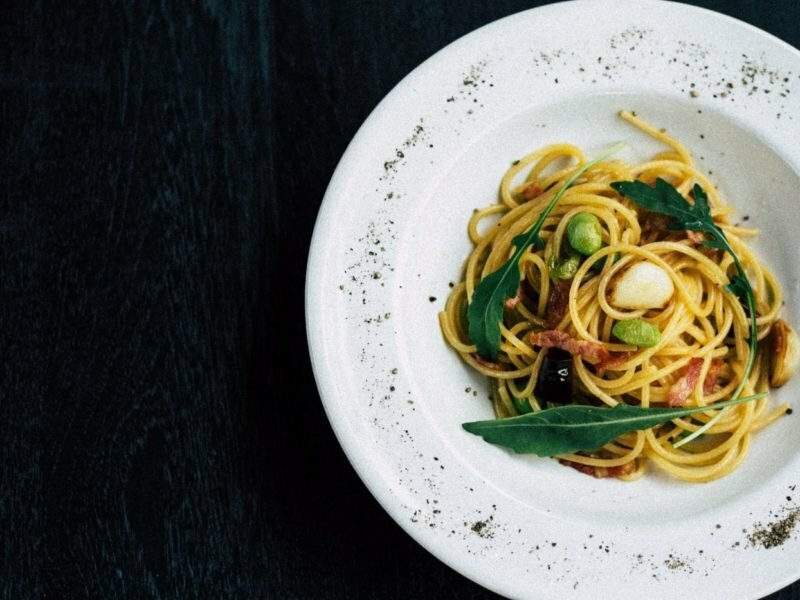 The event is being organized by a whole bunch of big names in the entertainment industry collaborating to bring to you a hybrid food and music festival. 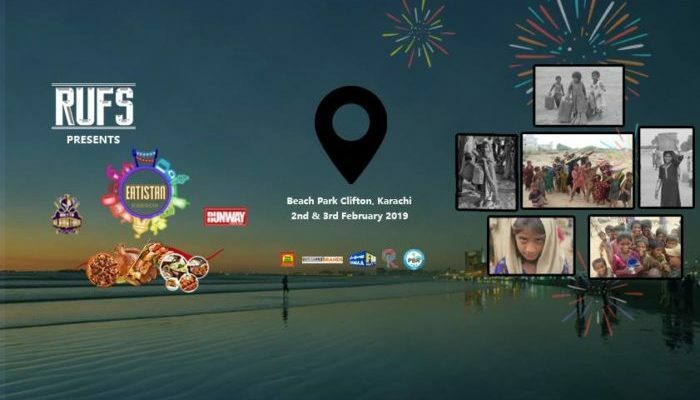 The full-day festival will take place at Beach Park in Clifton and the event has a unique objective: raising funds for the Diamer Bhasha Dam. That’s a cause we can all get behind. P.S. Another one for the fam and friends. A bustling city with trams, cycle rickshaws and people walking to and fro. Clean streets lined with beautiful buildings. 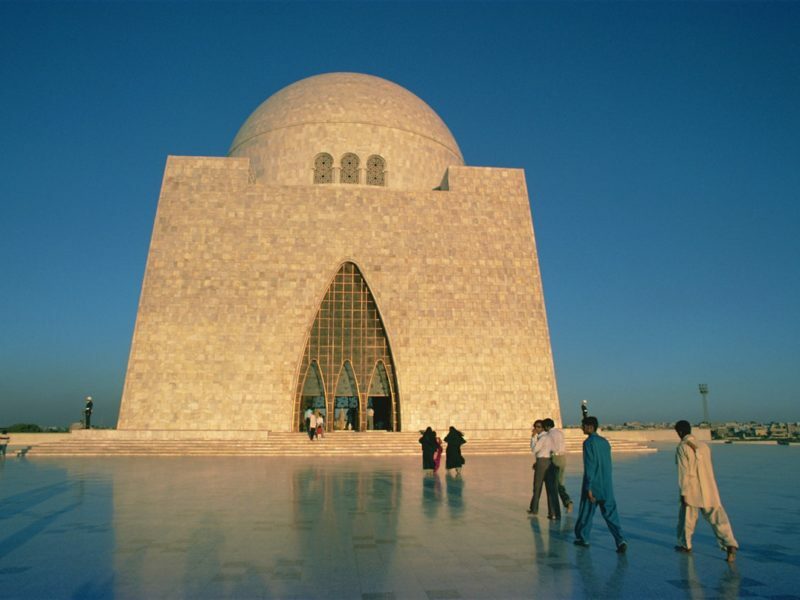 A gateway to Asia, Karachi was the earliest stopover for many European flights, with an active nightlife to boot. Come reminisce the Karachi of the 1950s in an exhibition featuring the music, cinemas, eateries, and much more from that era! P.S. The exhibition will be open to the public all week. That right there is a complete rundown of everything happening this weekend in Karachi. There’s no way something on our list won’t tickle your fancy. 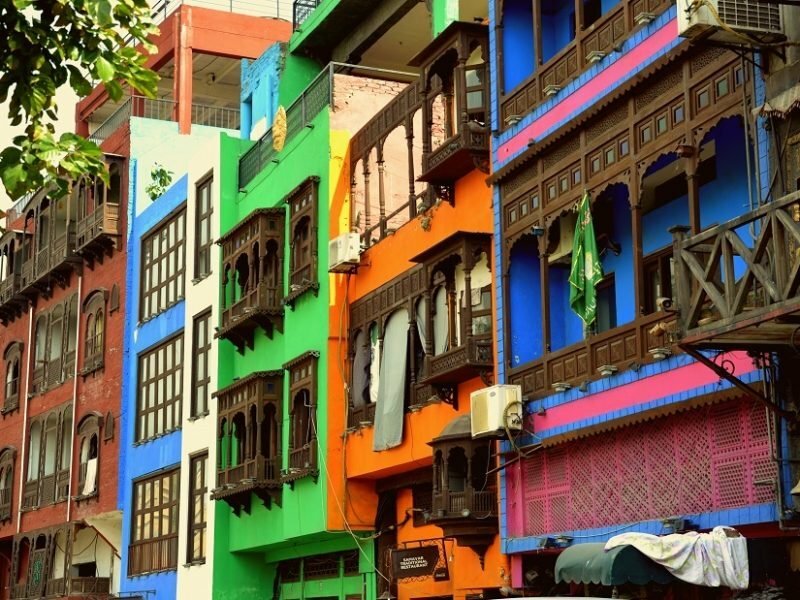 Whether you’re looking for a solo endeavor or for something the whole gang can enjoy, this weekend in Karachi has a lot to offer.